WE ENCOURAGE YOU TO JOIN OUR "TEAM" AND MAINTAIN THE STRENGTH OF OPTOMETRY IN NORTH EAST FLORIDA. Your membership application to the state organization, the Florida Optometric Association (FOA), will automatically enroll you in the affiliated local North East Florida Optometric Society (NEFOS) if you practice or reside in the North East Florida region. FOA membership will also guarantee membership in your national organization, the American Optometric Association (AOA). Tripartite membership means representation at the local, state and national levels. 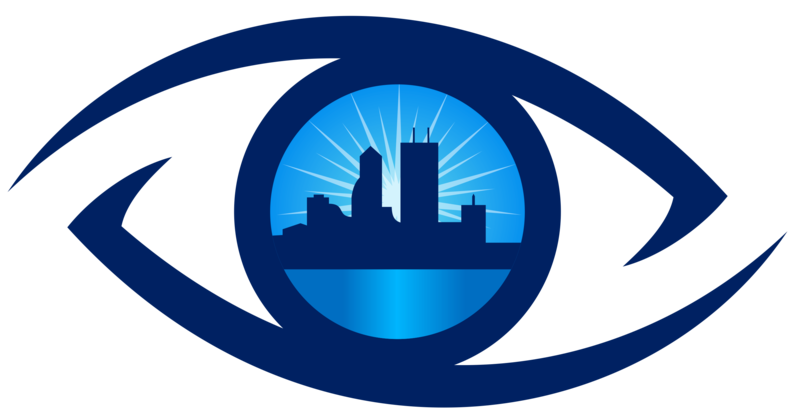 Your membership in NEFOS is contingent upon your status as an optometric physician in good standing. The NEFOS membership year is the calendar year January 1 through December 31. 1. Visit the FOA webpage and Join Now, click here.